While Jeju may be known for its nature, that doesn't mean that you have to be tucked up in bed by eleven! 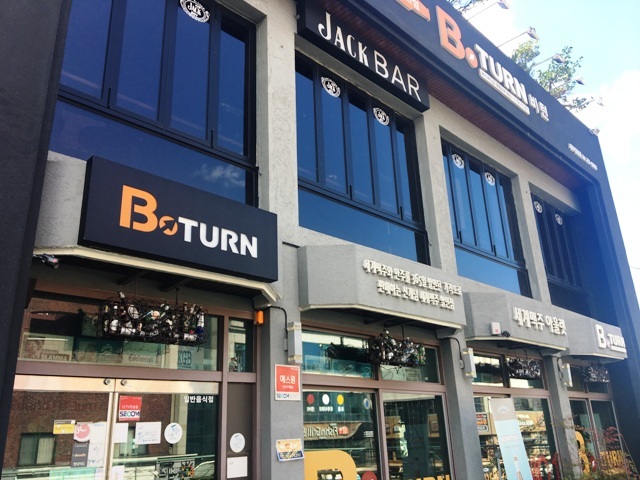 If you are traveling in Jeju City and want to find some nightlife then you have plenty of options. 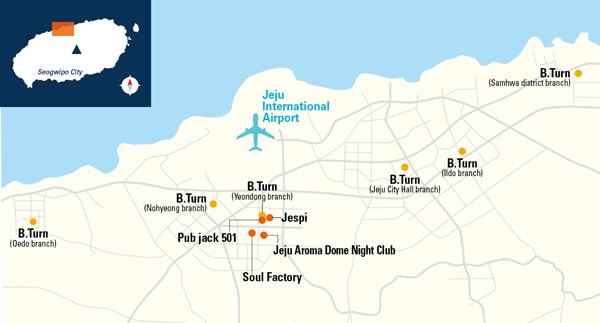 Here are some fun places to have a drink or dance to music in Shin Jeju. 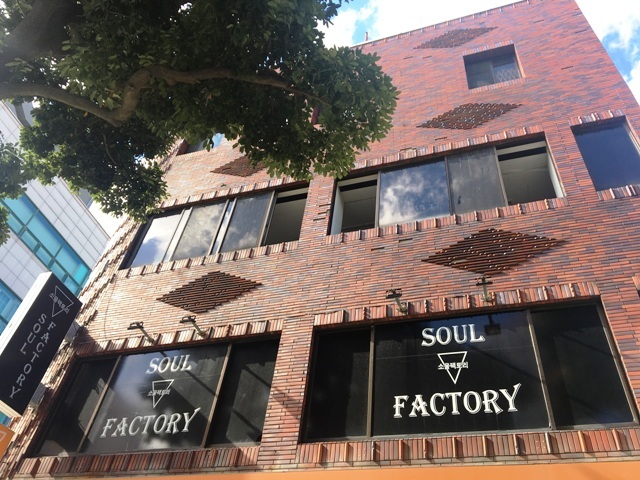 Located in Yeondong, Soul Factory is a bar with a pool table and darts. The music in the bar is mainly disco and 90’s K-pop to encourage you to dance. Although, even if the music doesn't get you dancing, perhaps unlimited beer for 10,000 won will! 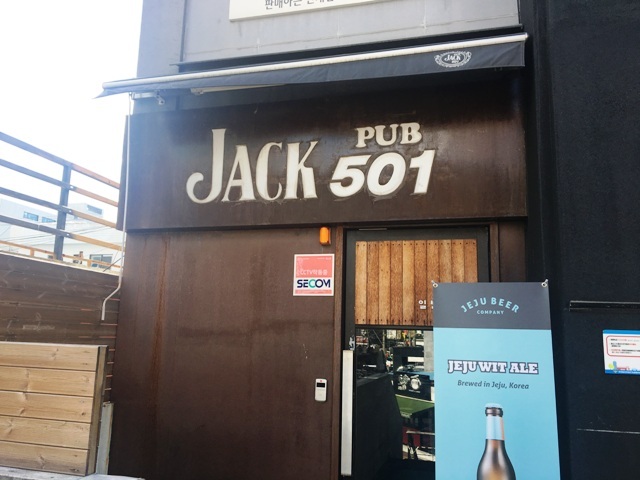 Pub Jack 501 has various types of alcohol including cocktails, beer, vodka, brandy, and single-malt. When you feel hungry, you can also try Turkish pizza or traditional bread. If you are looking for somewhere to relax with a cocktail, this could be the perfect place. 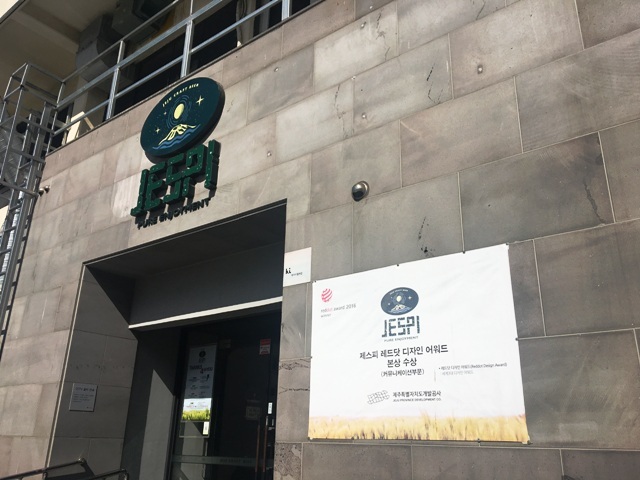 Jespi is one of the best places on the island to get craft beer made on Jeju. They have five different types of beer ranging from a pale lager to a strong ale. The brand has become even more popular since it was introduced on a famous Korean TV show called Gourmet Road. As this year is the fourth year since they opened they have a special offer where if you buy three beers, you can get one free! The pub opens at 4:00 p.m. and closes at 1:00 a.m.
B.Turn is a great choice for an evening drink due to its huge selection of bottled beer and spirits. Not like a typical pub, instead you choose the beer you want to drink from the fridge and pay for it later. There are many branches throughout Jeju, although the one in Yeondong is particularly notable due to its huge outdoor patio, making it the perfect place for a drink on a warm evening. If you want to dance in a big club, there is only one real option in Jeju City and that is the Aroma Dome Nightclub. The huge venue and its dance floor is a great place for dancing. Perhaps the most impressive thing in the Aroma Dome is the fact that at certain times during the night the roof opens up letting you dance under the stars. The Aroma Dome opens at 7:00 p.m. and stays open all the way through the night until 5:00 a.m.